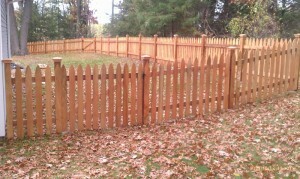 Searching for a Company to provide ‘Fence Installation Near Me in Minnesota?’ Arrow Fence Co. is such a company! 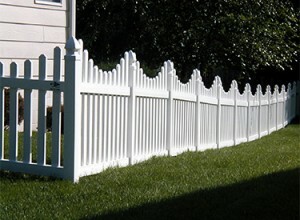 We have been here installing fences in the Twin Cities for over 30 years. And with a 5 Year Warranty on the work we do, choosing our company could easily be the best move. Chain Link, Ornamental, Vinyl, Wood, Privacy, Decorative and Access Control is all that we do. Our Fence Installation Specialists would love to here from you! 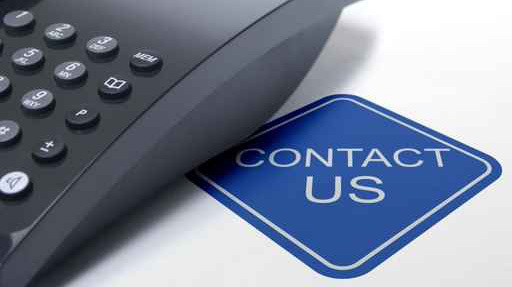 Contact us today and set up a Free, On-Location Fence Estimate by calling (763) 755-0088 during our office hours or fill out our online contact form at any time. Read Reviews from our Many Happy Clients! When deciding a fence, it can be many people’s first step to go to the hardware store and talk to their fencing department. The chances are extremely high that there is someone there right now, to answer or at least take down all of your questions. But, are they the most qualified? It is sad but true to say that you are just another number at the ol’ hardware store. It is more than likely you will not be seeing the same person twice in the process. That can lead to low accountability and when it comes to an investment of this magnitude, you may want to re-think your approach. 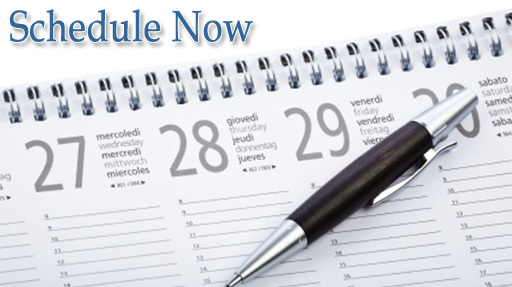 When you call Arrow Fence Co. between the times of 9-5 Monday – Friday, Corina will be answering your call. She sets up your free fencing estimate and any questions you have she will answer promptly and with her full attention. She will tell you who is coming out for the estimate and those will be the members of our Professional Fence Installation team that will be working on your fence. Our team is not full of hired out independent contractors, instead it is a group of people that truly enjoy fence installation as a profession and you will see it with the transformation they pull off!